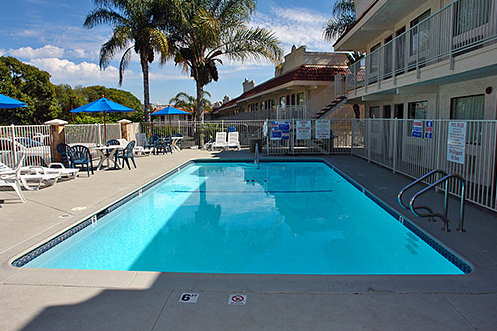 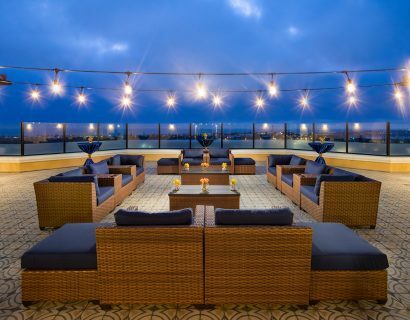 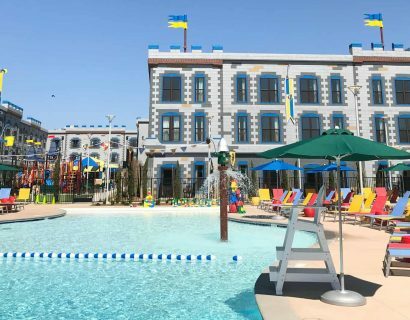 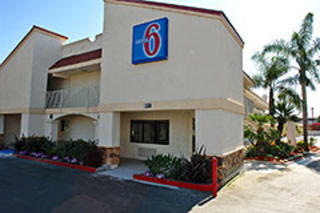 Located 3.6 miles southeast of downtown Carlsbad. 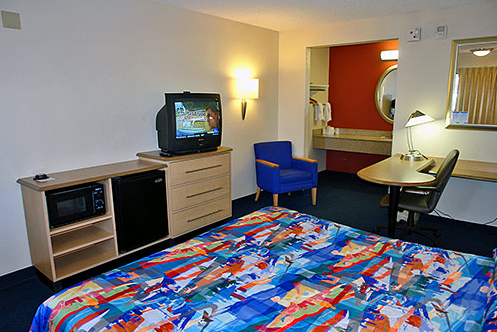 Guests enjoy a comfortable, pet friendly environment at the lowest rates of any national chain 24 hours a day. 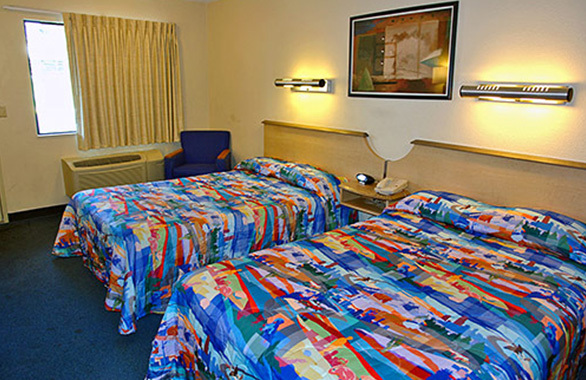 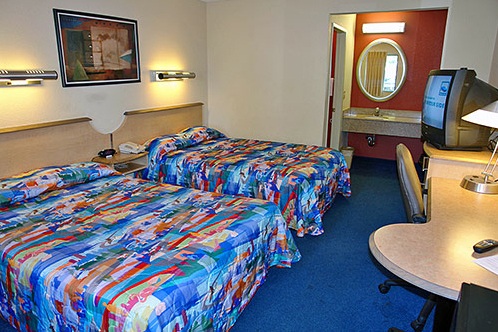 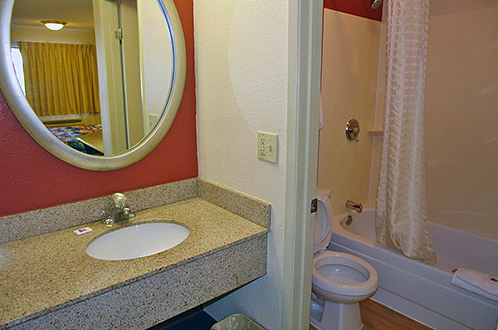 Relax and enjoy WiFi in all guest rooms for a nominal fee.